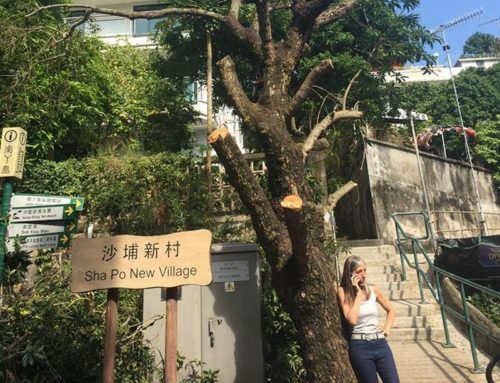 Four trees collapsed in Hong Kong on Monday morning following a night of heavy rain amid the government’s controversial decision to cut down four century-old Chinese banyans after several similar trees fell from stone walls during recent storms. The first report was received by police at around 6am of a 10-metre tall tree that collapsed onto two cars in the car park of a private estate at 78 Repulse Bay Road – the first of two trees to fall in Southern District. The Fire Services Department was called in to cut and remove the tree. 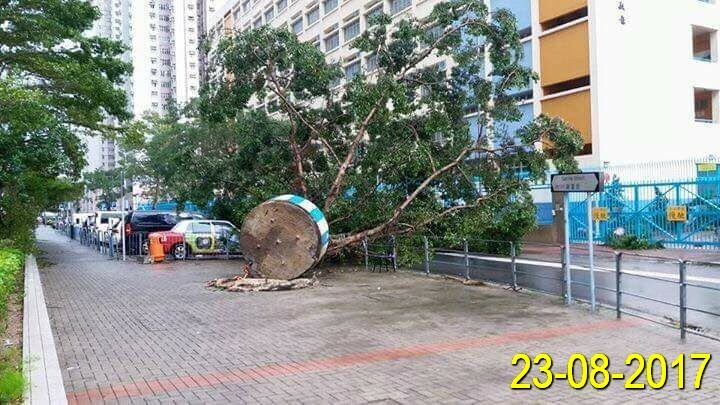 Barely an hour later, a four-metre tall tree was reported to have toppled over at 37 Garden Road near St Joseph’s Church in Central and at 8am, a five-metre tall tree was reported to have collapsed at 4A Stanley Village Road in Stanley – the second to fall in Southern District. A closed-circuit television camera was damaged. 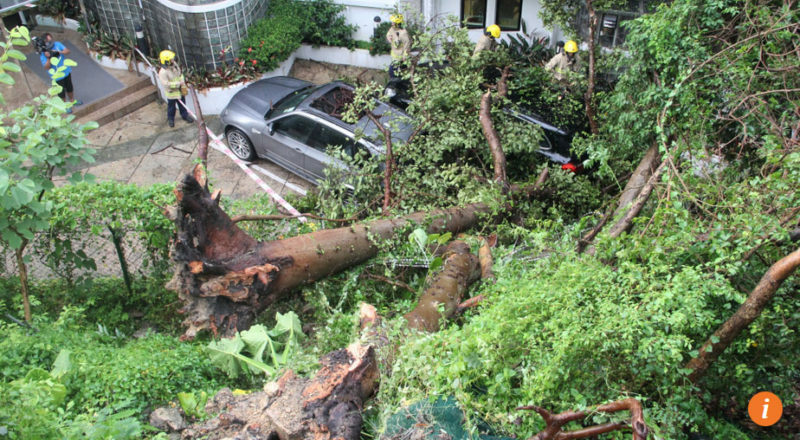 Two vehicles were then struck by a fallen tree on Ling Shan Road near Ling Shan Tsuen, Sheung Shui at around 8.30am. An amber rainstorm was cancelled by the Hong Kong Observatory at 4.30am. The Observatory forecast showers for the rest of the week. 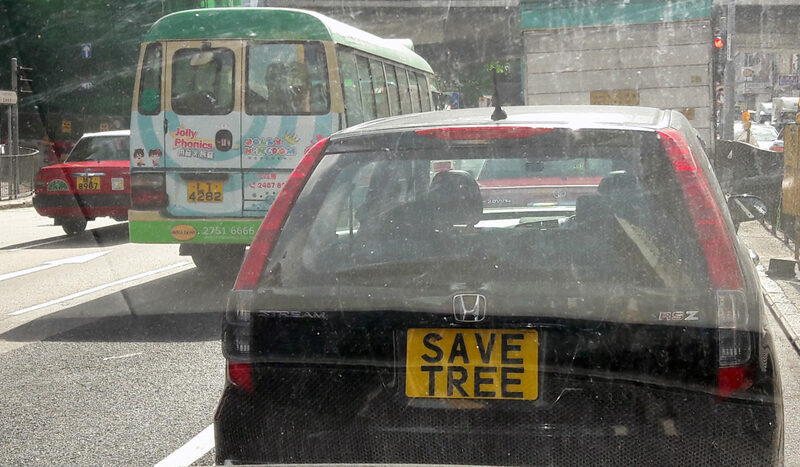 The reports of the fallen trees come days after experts expressed anger over the Highways Departments felling of four century-old banyan trees in Sai Ying Pun, without consulting a panel advising the government on tree management. 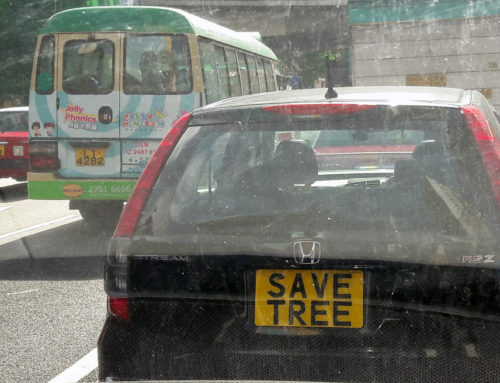 Panel member Professor Jim Chi-yung of the University of Hong Kong said he did not oppose the felling of the trees if necessary but there had to be a scientific and objective justification. “This was unscientific and very irresponsible,” he told Commercial Radio. 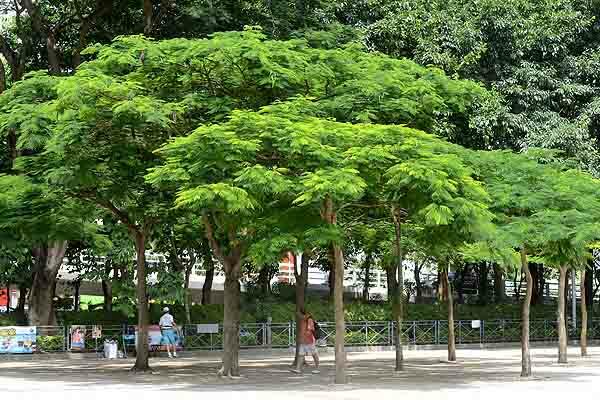 “Stone wall trees are a one-of-a-kind heritage asset. How could you treat them so carelessly? 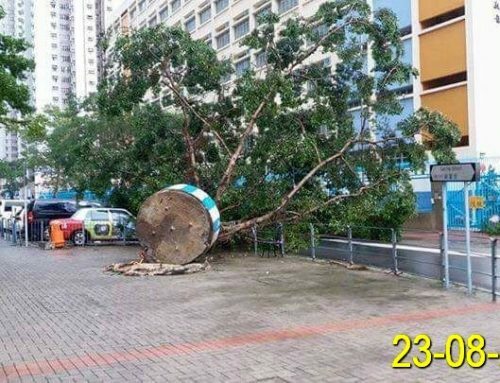 The government cited “unforeseen circumstances” and considerations of public safety, after a giant banyan tree planted into a masonry wall in Sai Ying Pun collapsed on July 22. 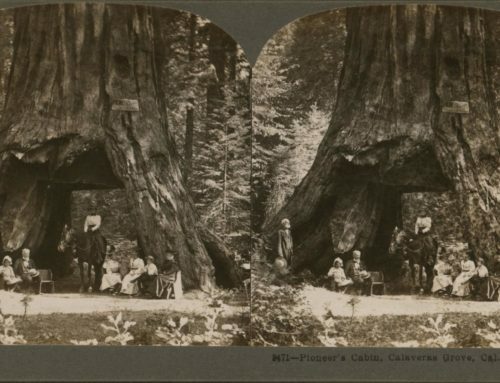 A second tree in the area had to be cut immediately as cracks were found in the wall behind it. 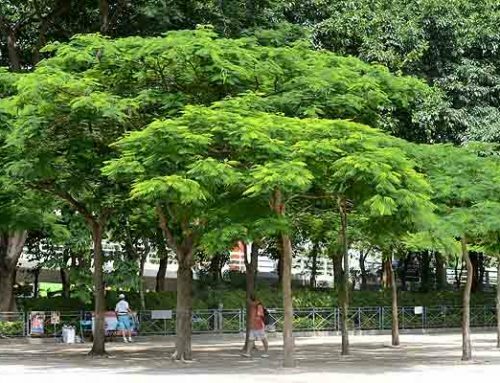 Lawrence Chau Kam-chiu, head of the Development Bureau’s Tree Management Office, said the six banyan trees were rooted into old stone masonry walls on a slope of almost 80 degrees. Following the collapse, the Highways Department’s contractor inspected the remaining four trees and carried out major trimming work. But by midweek last week, cracks were found in the wall behind the trees and were seen to worsen.